Weight 1/8 oz. 1/16 oz. 1/32 oz. 3/16 oz. 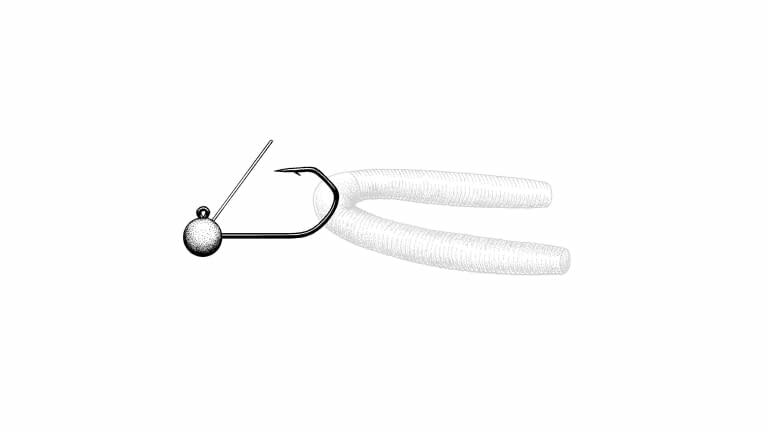 Weight position and hook orientation were designed for the ultimate wacky presentation. 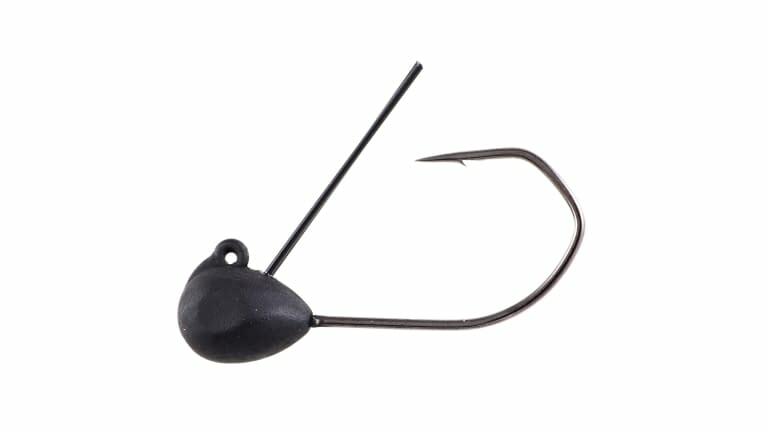 Features a V-bend in the gap for baits to sit in the "saddle" while not sliding up or down to less desirable positions. An all new hook was designed to accommodate the largest of wacky baits and the weedguard allows anglers to fish in heavy cover. Features include black chrome finish and a super needle point for superior penetration.